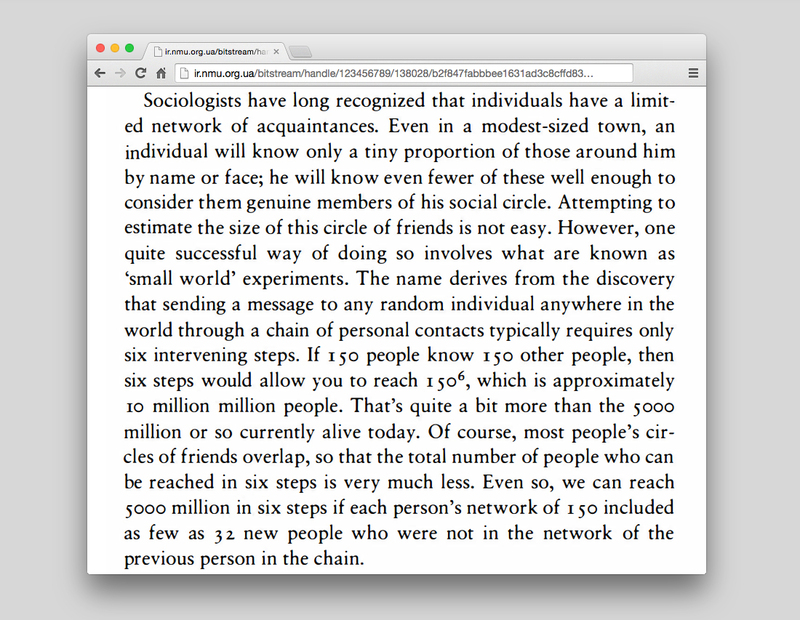 This is an excerpt from the book Grooming, Gossip and the Evolution of Language written by British anthropologist ROBIN DUNBAR in 1996 in which he pulls together his work on the social group sizes of various primates, including humans and thus demonstrates how our social world is constructed is part and parcel of our biological inheritance. The selected paragraph above is also part of the press release for the solo exhibition of Swiss artist RAMAYA TEGEGNE which is currently presented at the art venue Fri Art in Fribourg (Switzerland). Since a few years ago, TEGEGNE is particularly interested in the notion of gossip, and examines through found images, books, objects and collaborative projects among others how these small talks, conversations and informal kinds of language are a significant mode of communication in their own right. Grooming, Gossip and the Evolution of Language by ROBIN DUNBAR is available online in a pdf format here. Please note also that the solo exhibition by RAMAYA TEGEGNE entitled Somebody in New York Loves Me is on view at Fri Art until October 25, 2015.